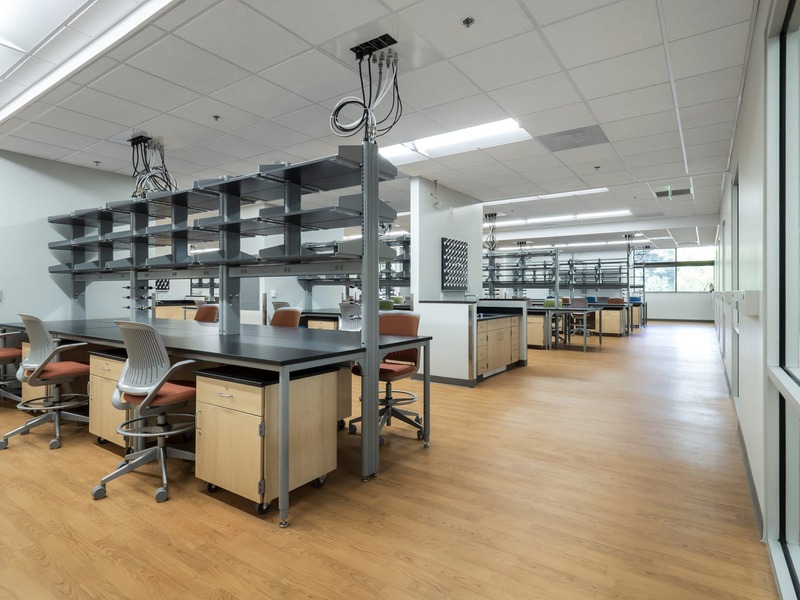 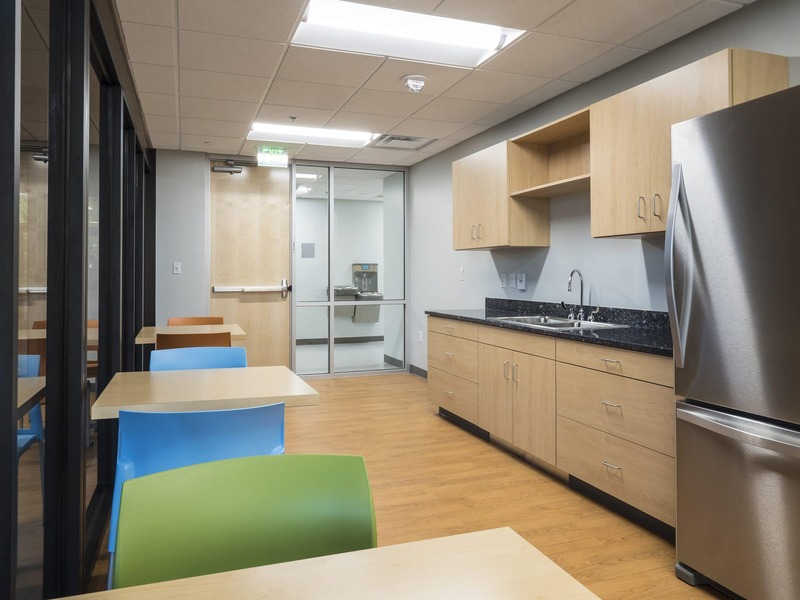 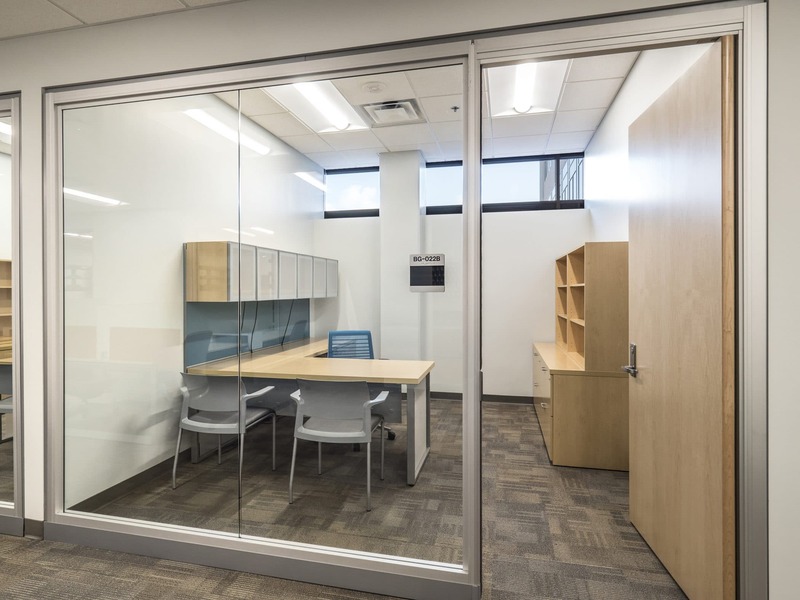 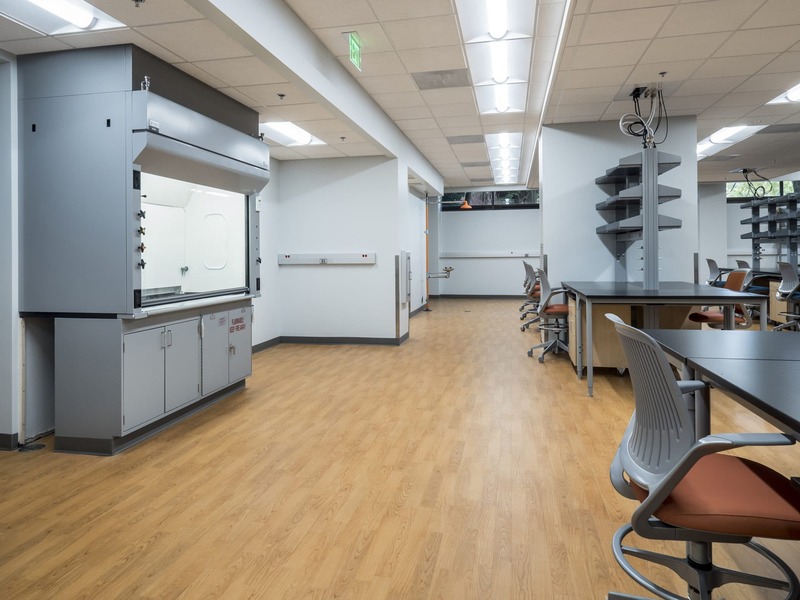 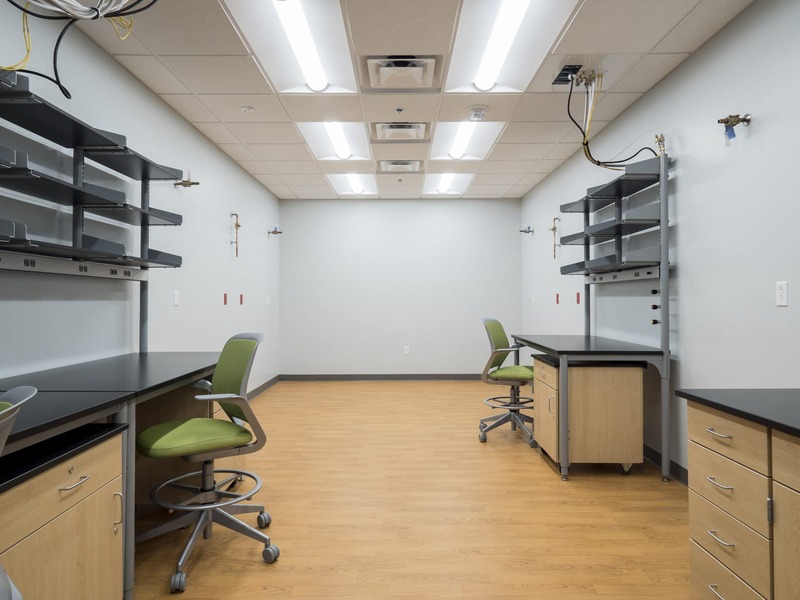 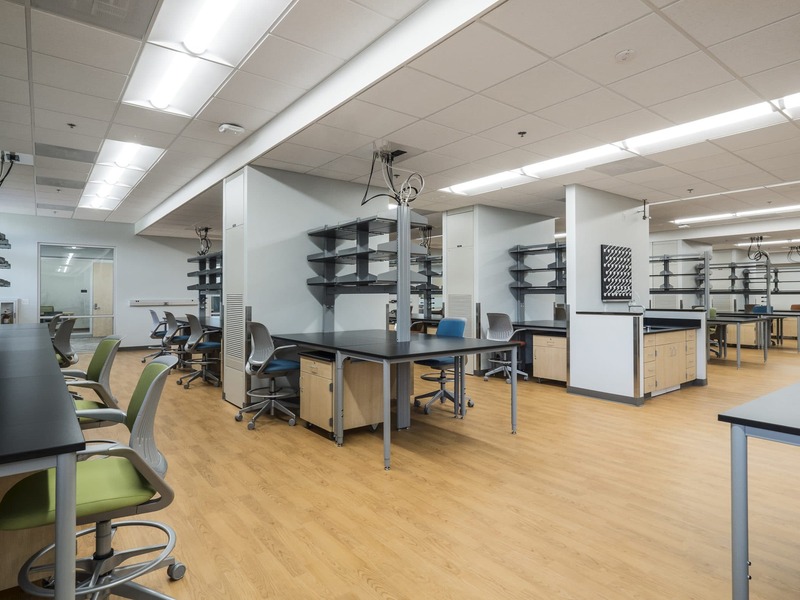 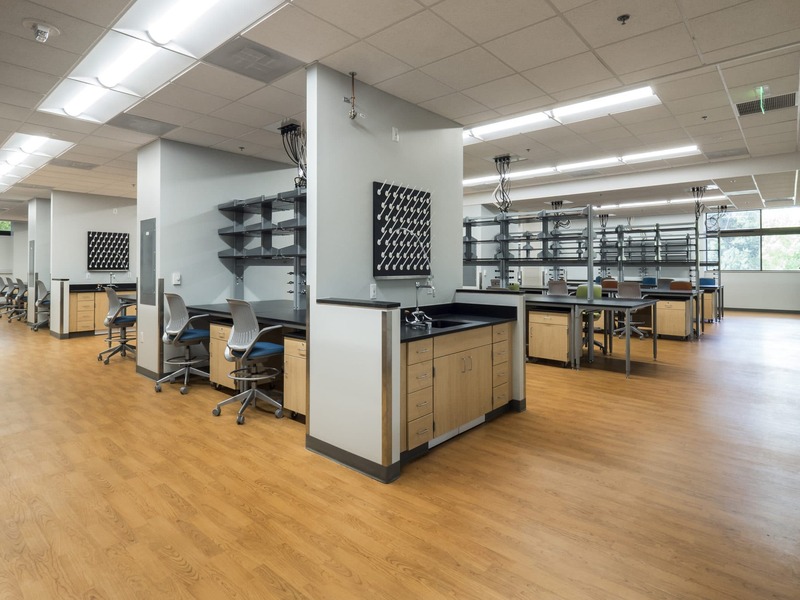 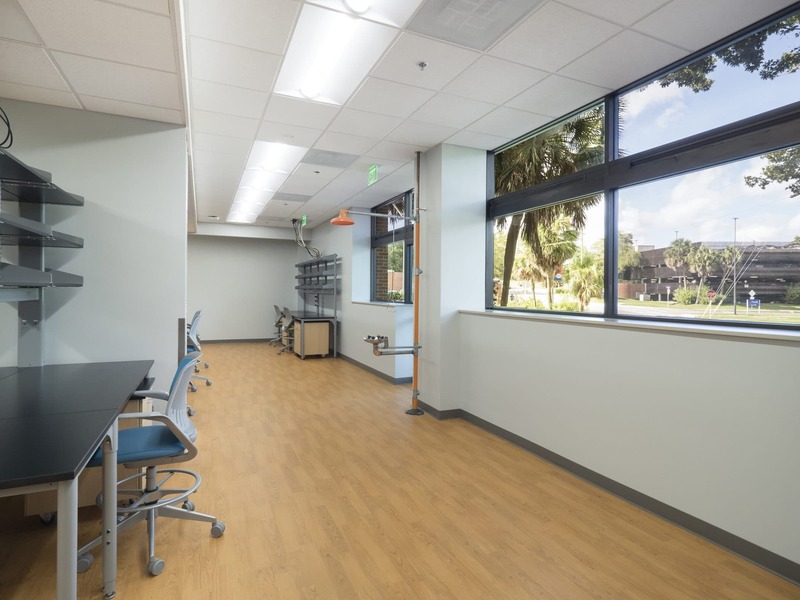 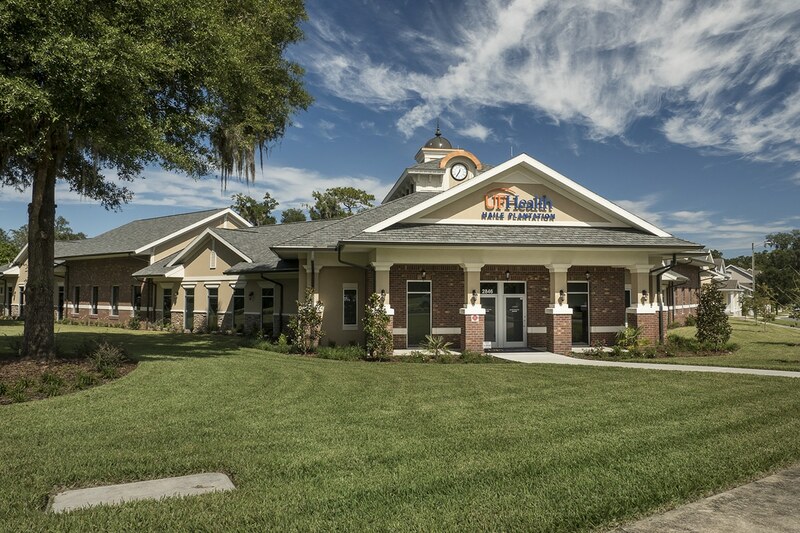 The scope of this 12,264 square foot project includes a complete HVAC replacement to convert the Ground Floor to 100% Outside Air, complete laboratory renovation with new casework and support spaces, addition of office and administrative spaces, and renovation of accessory spaces. 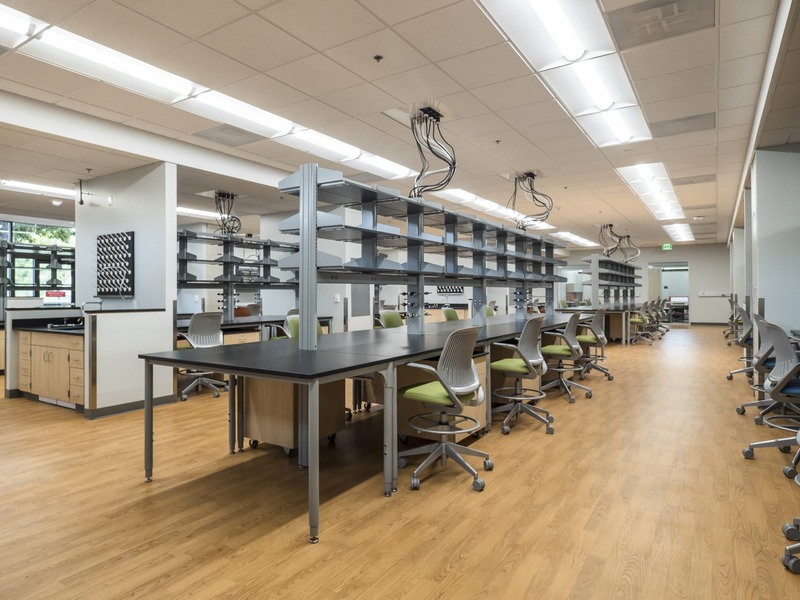 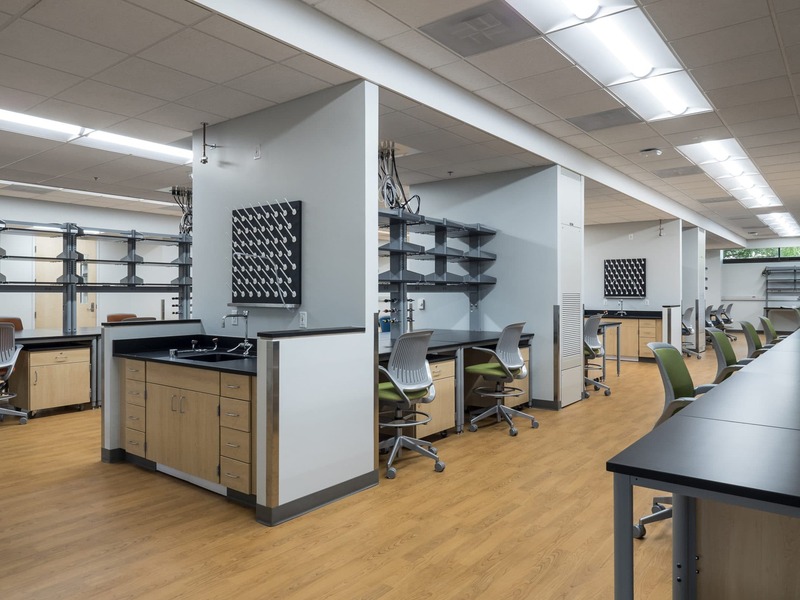 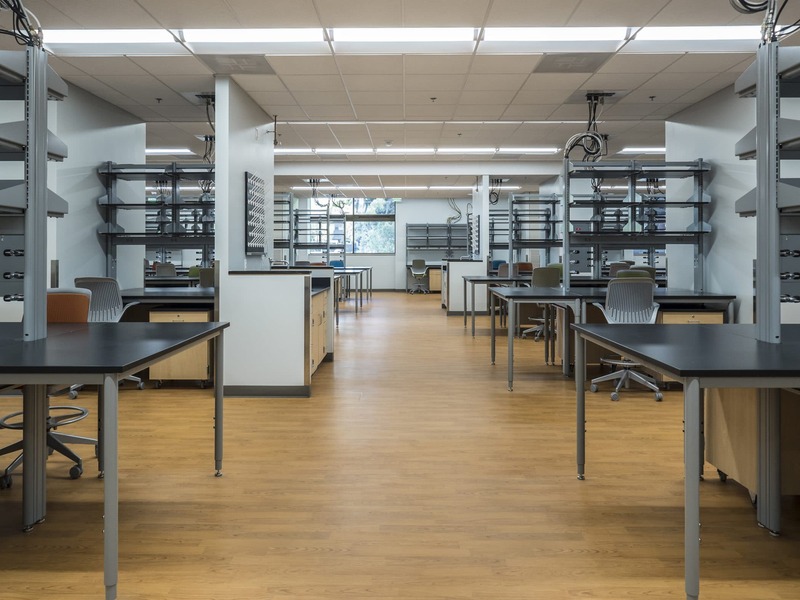 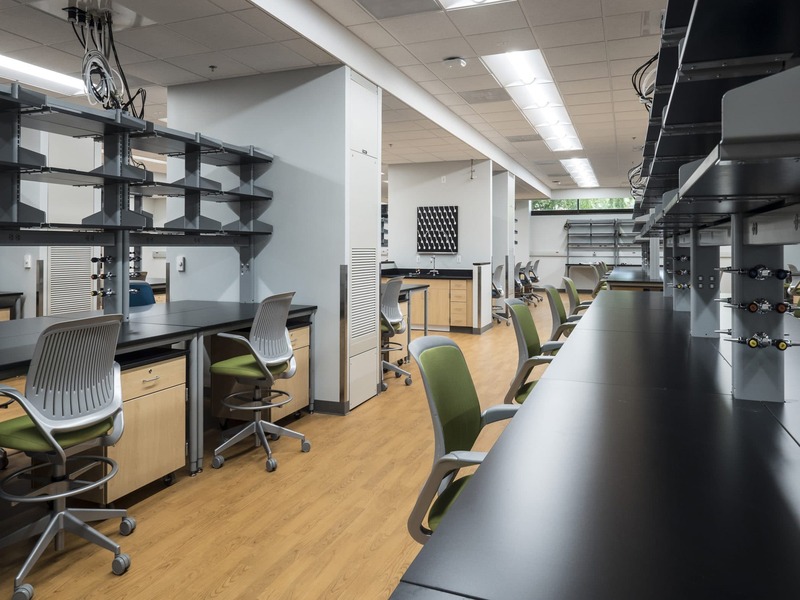 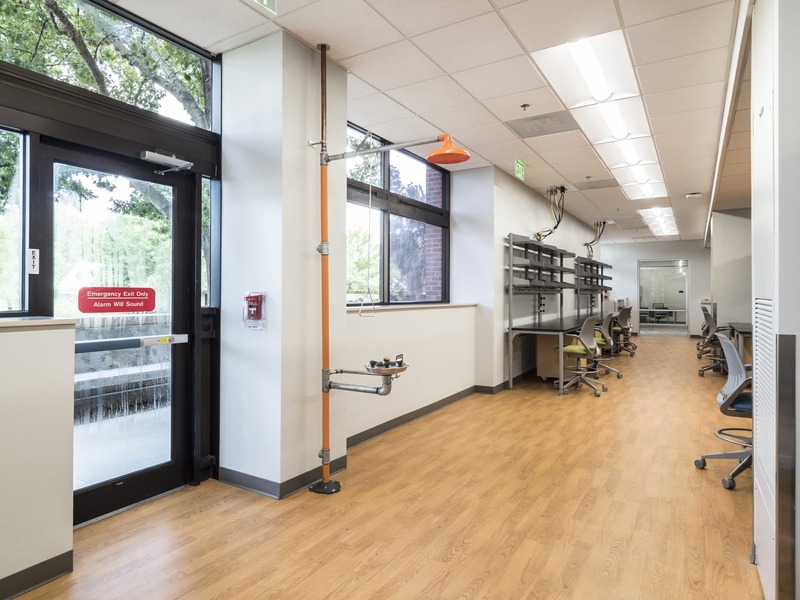 The new lab layout is extremely flexible, open, and inviting. 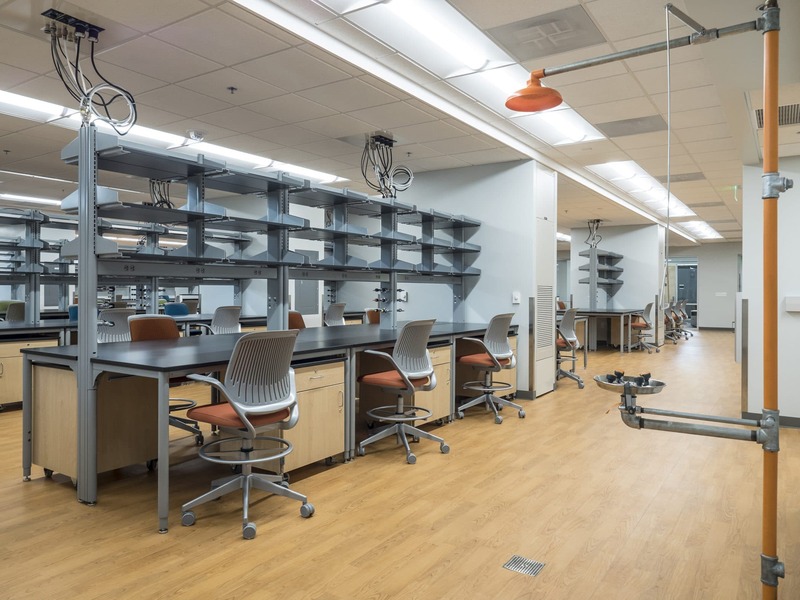 The plan is layered to allow varied collaborative and private spaces, while maximizing lab bench and equipment space. 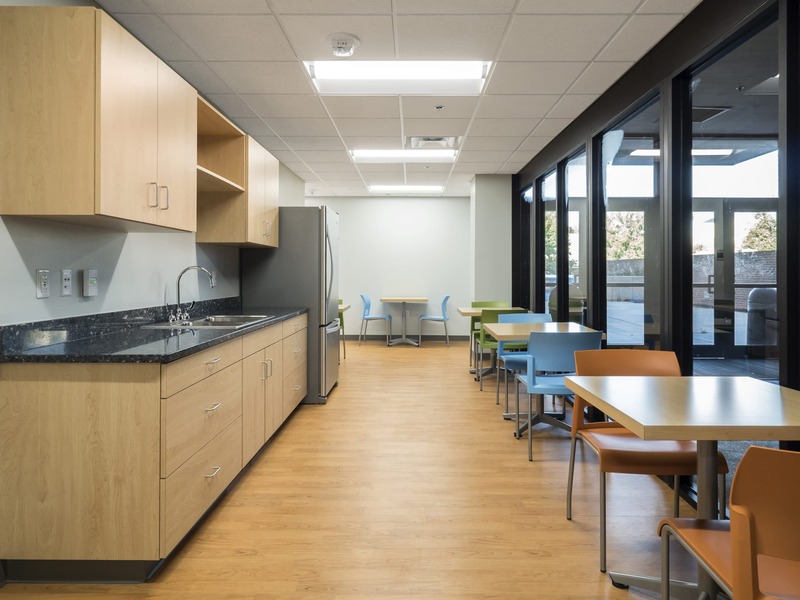 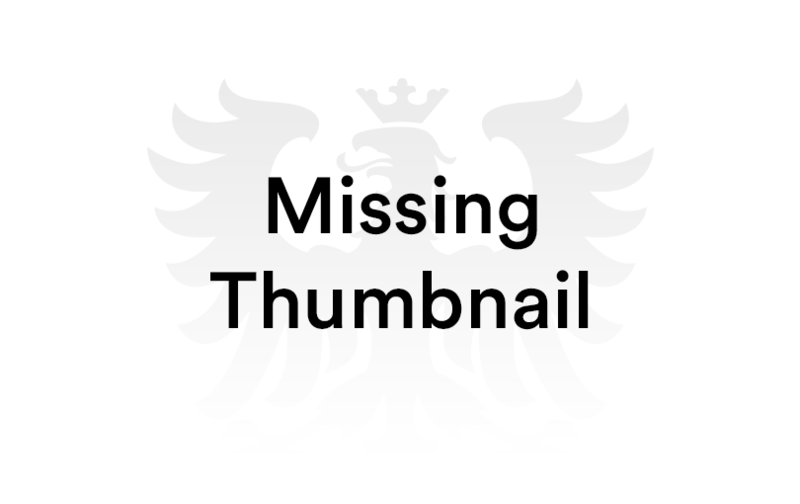 The Ground Floor Renovation is designed as Phase I of a multi-phase renovation. 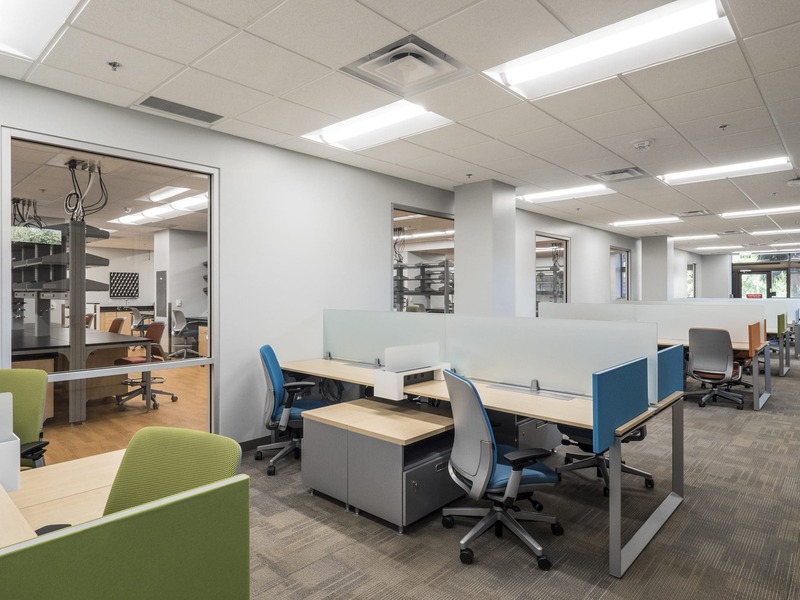 In addition to renovating the ground floor, the design provides planning for future MEPF upgrades to support planned upper floor renovations. 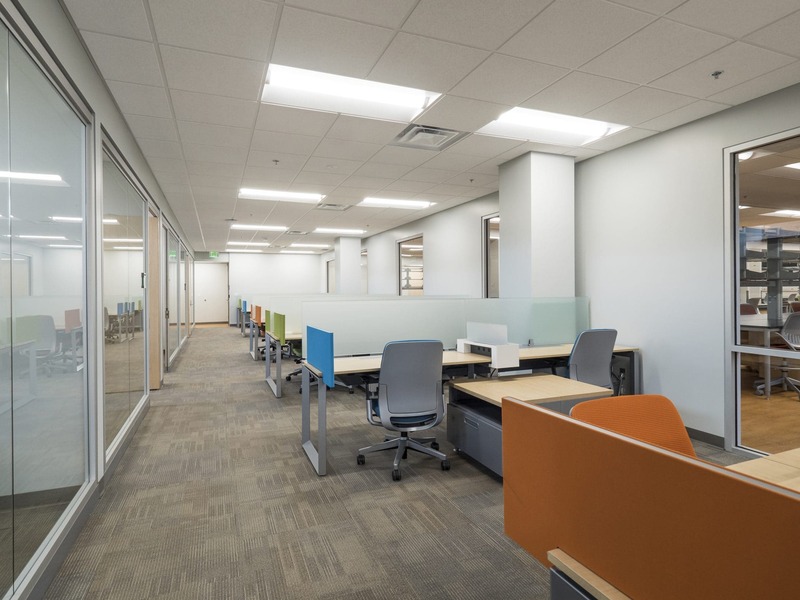 This infrastructure includes vertical stacking of plumbing and fire protection, as well as ducts and exhaust fans.